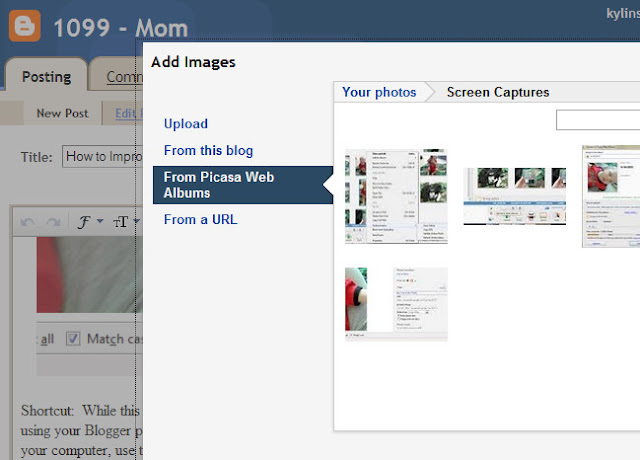 I've been using Blogger for my personal and professional blogs since forever. Despite all the negativity surrounding its use, and the claims that "no professional blogger should ever use it", I've had success, and generally, I really enjoy the tools it offers. Since I first researched this topic, many automatic updates have been made to the Blogger uploader, making some of these steps redundant. I'll explain them to you in full, then let you decide if you can skip some steps. 1. 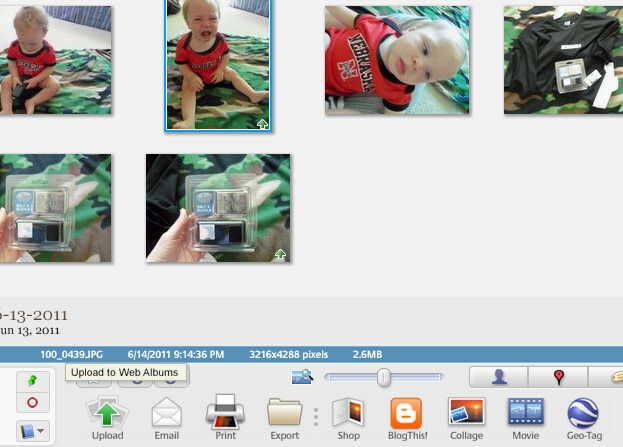 If you don't already have a Google Picasa Album and software, get one. Most likely, if you have Gmail, you just need to grant permissions to the online version of Picasa. Then download the software for your PC or Mac here. 3. 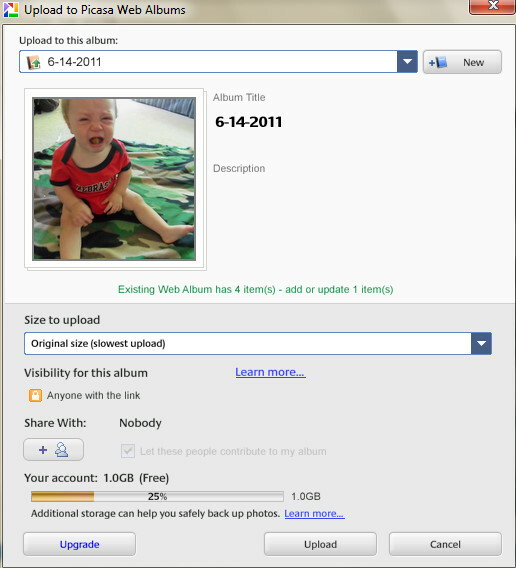 Now that it's been uploaded, you can access it in your online album. To do this, you can click on the photo again, right click, and select "Online Options." From there, you will select "View Online." 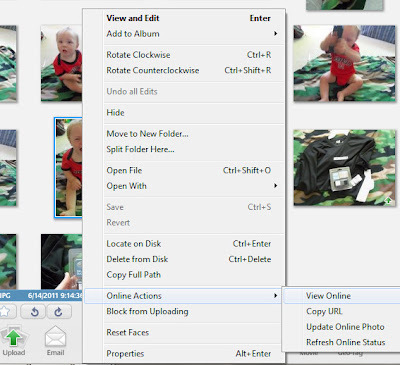 It will open up your browser to the place where that particular photo is stored. 4. 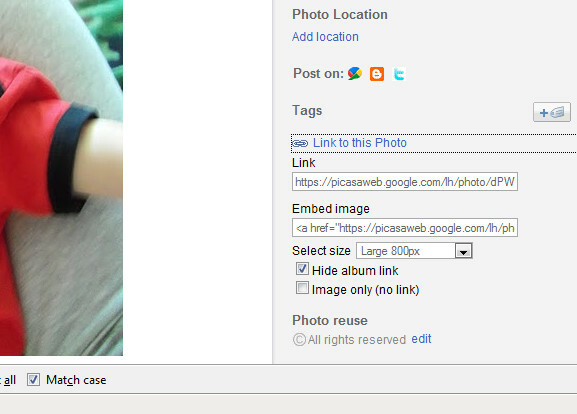 You can now choose the "Link to this Photo" option on the right-hand side. Make sure that "Hide Album Link" only is checked. Copy the embed code and paste it into your blog post. What about you? 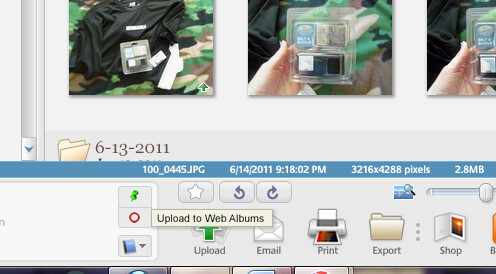 Have you found that Blogger has been compromising the quality of your pics? Does this tutorial help? *Special thanks to Gee, a Priest! for getting me going on the right path with this post.